ZOWIE reveals its latest mouse creation which is developed in collaboration with the Korean top team StarTale and one of the best StarCraft 2 players in the world. 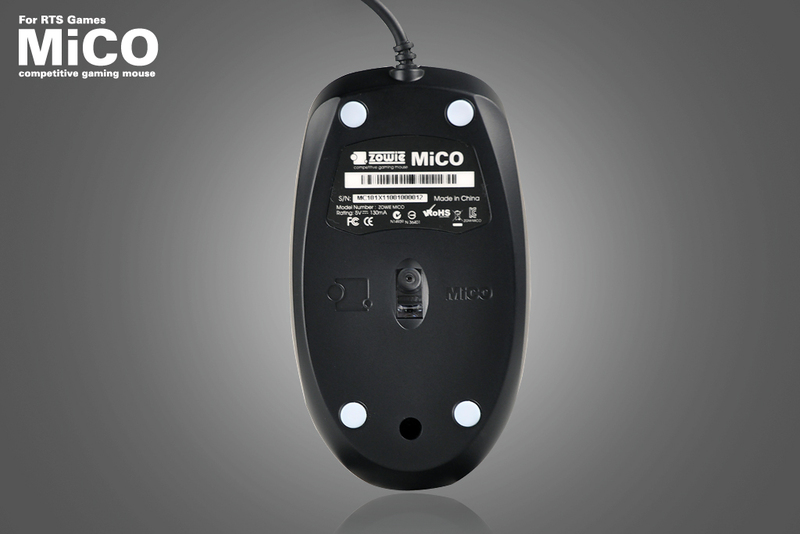 The ZOWIE MiCO mouse is specially designed for RTS gamers and has been tested several months to be found the perfect shape, sensor and responsiveness for this purpose. It has lightweight (68g) ambidextrous design, so it can be used from both, left- and right-handed gamers, and also has rubberbase for easy gliding. 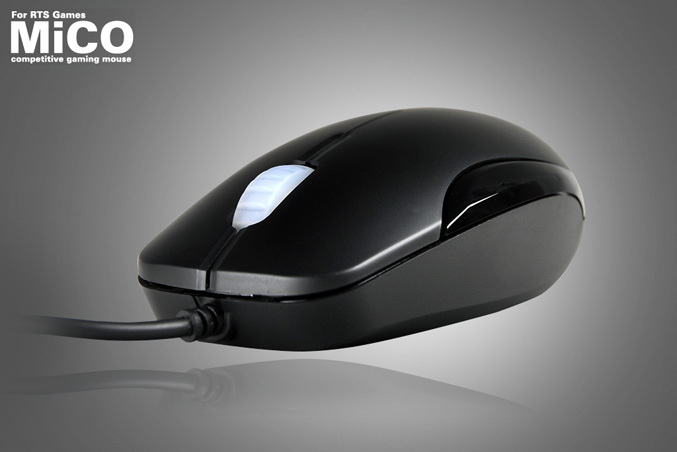 The gaming mouse has only three buttons and is equipped with adjustable DPI-setting between 400/800/1600, that you can change by just hold down mouse1 and mouse2 simultaneously while scrolling the wheel. 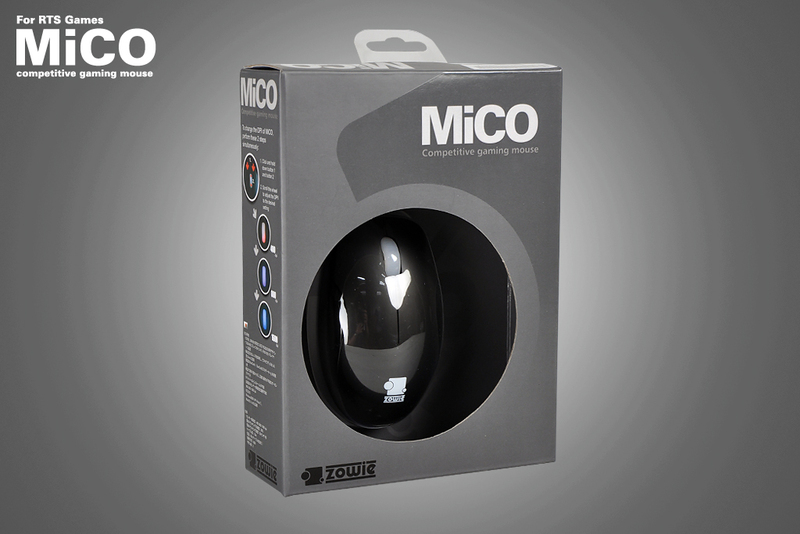 ZOWIE MiCO measures 65 x 40 x 120 mm, utilizes USB connectivity, offering 500Hz report rate and will be available form June 1st for $34.90 / €34.90.